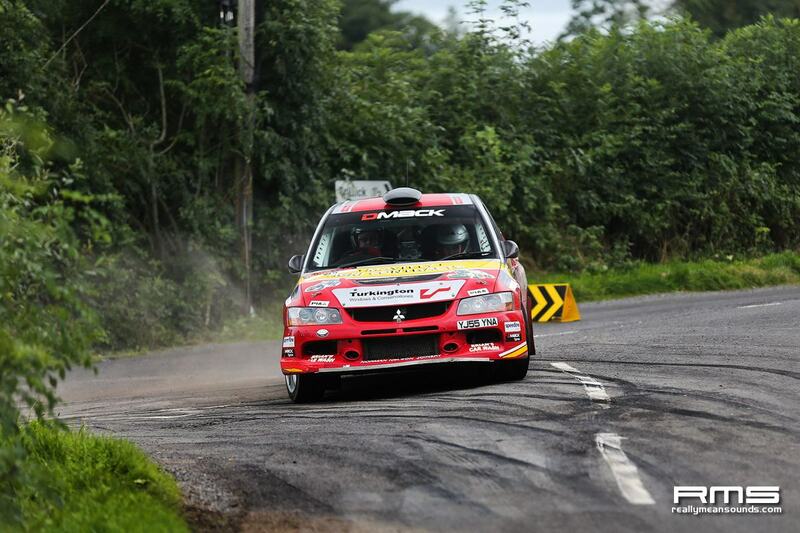 Another year, another Ulster Rally. 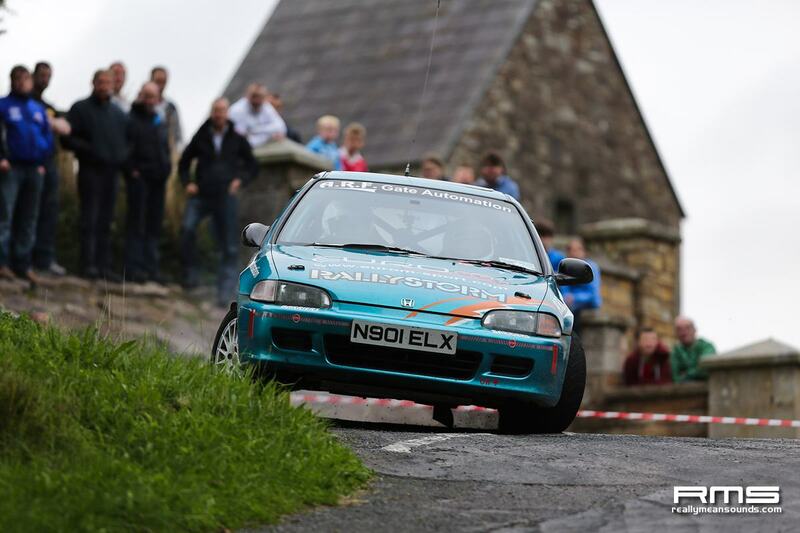 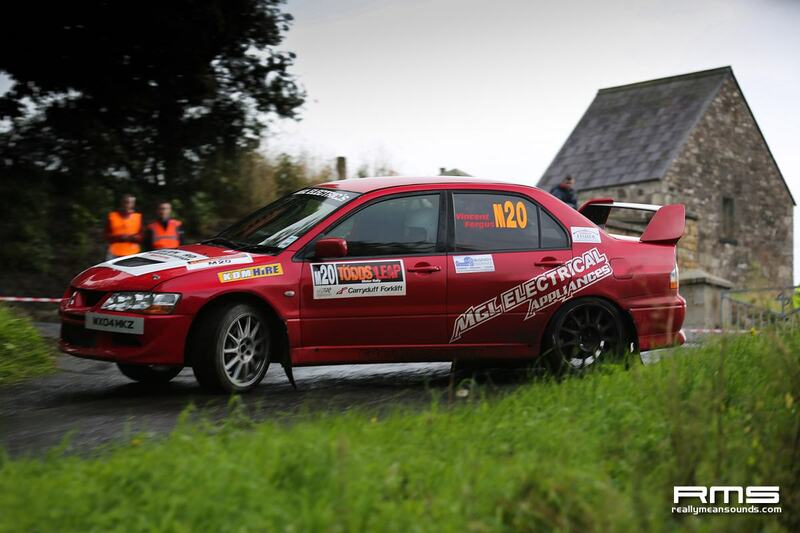 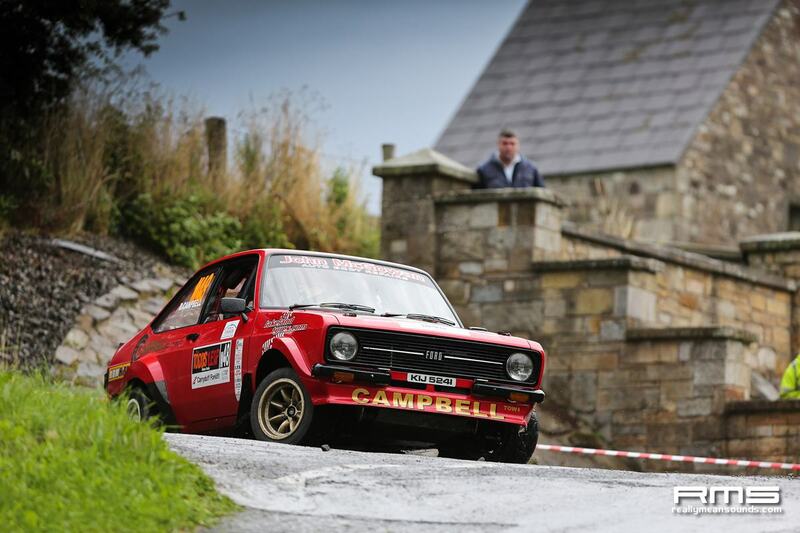 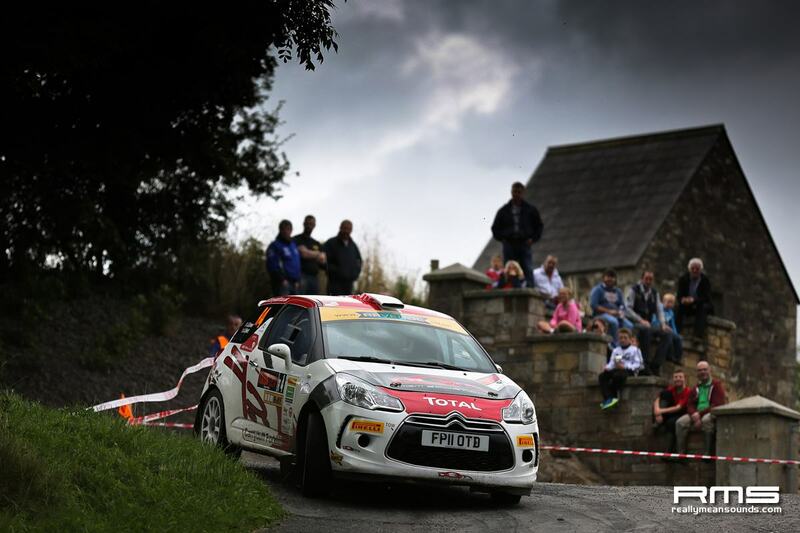 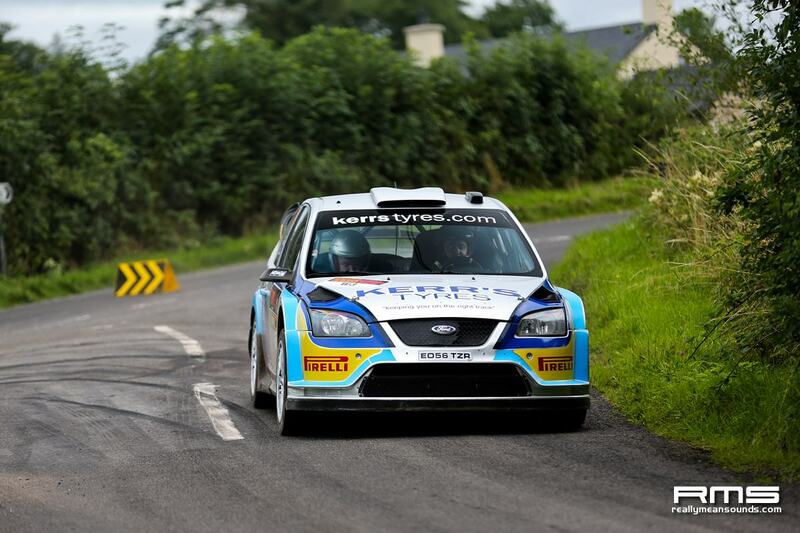 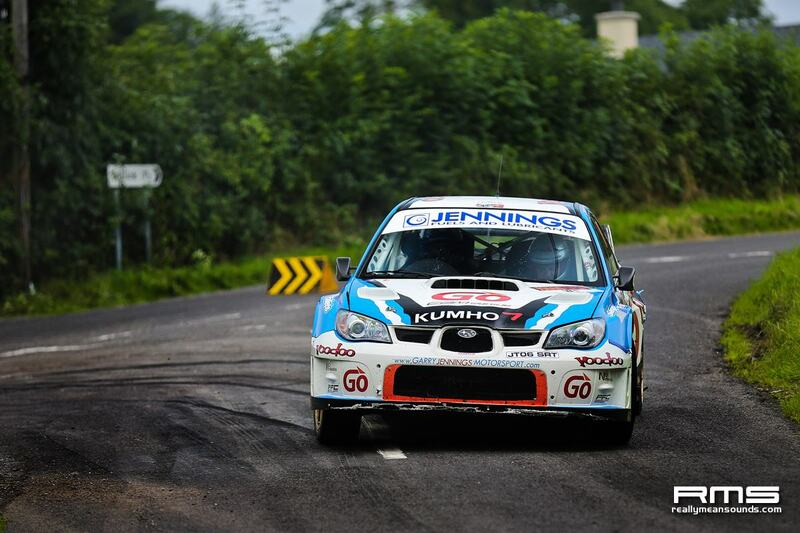 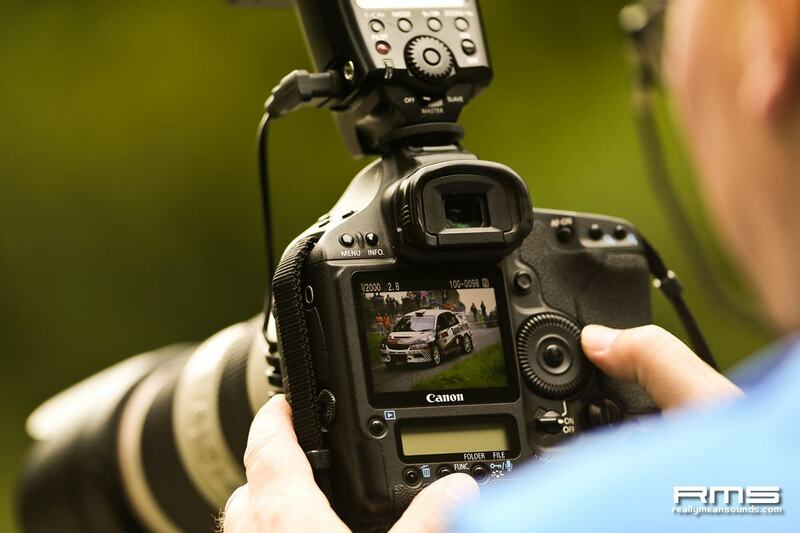 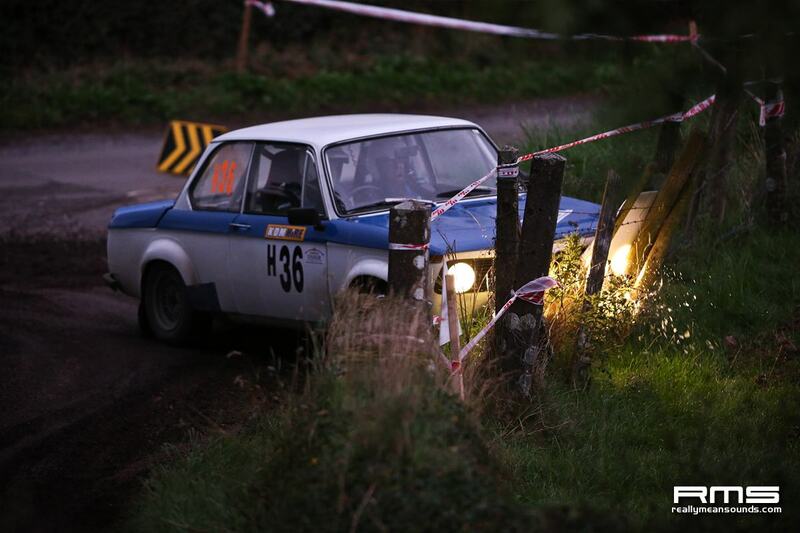 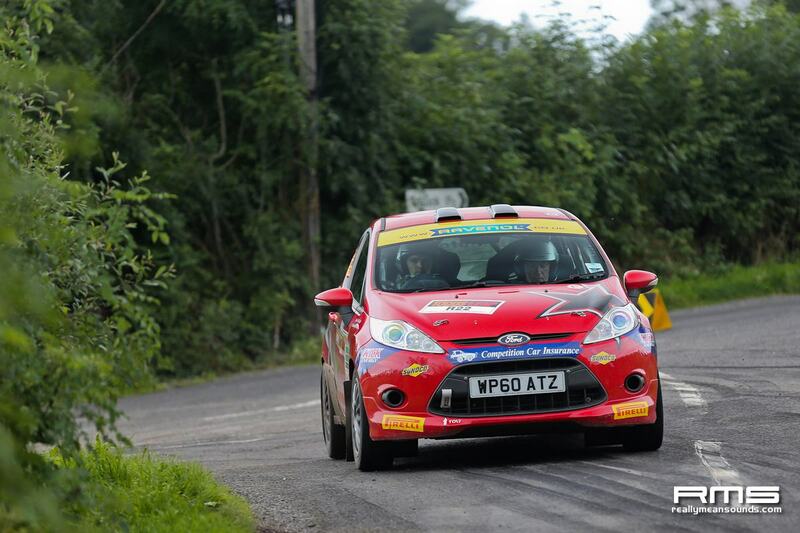 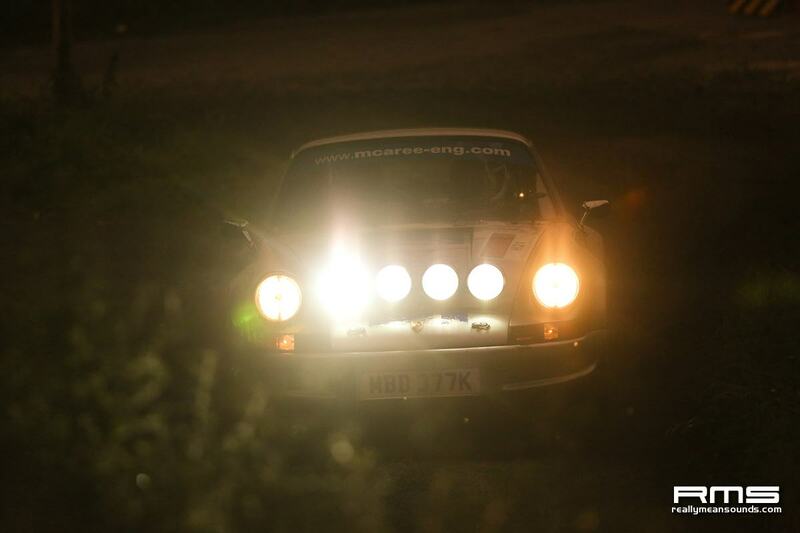 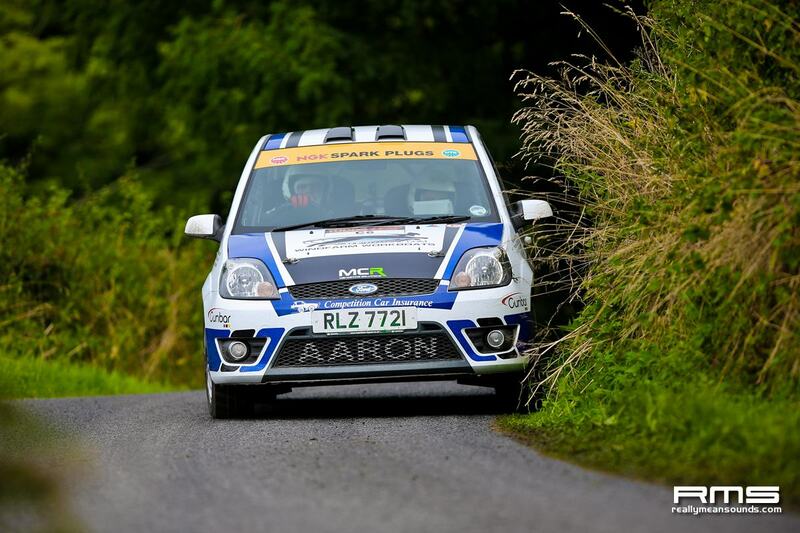 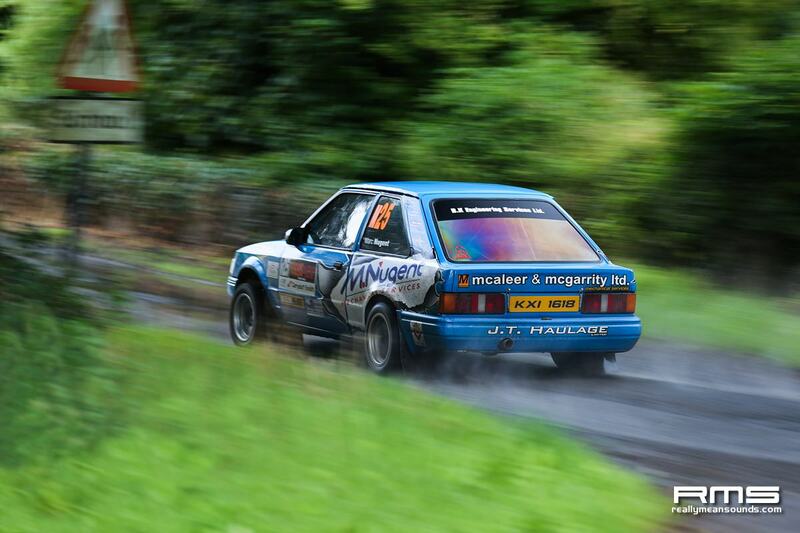 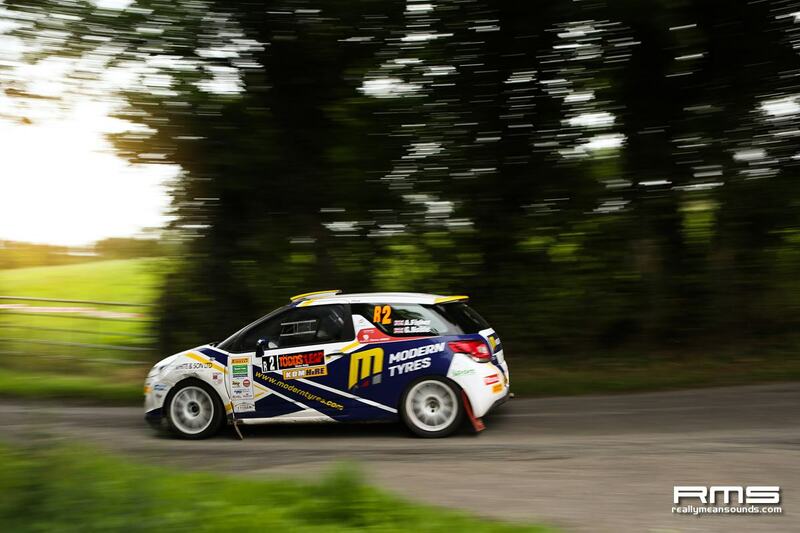 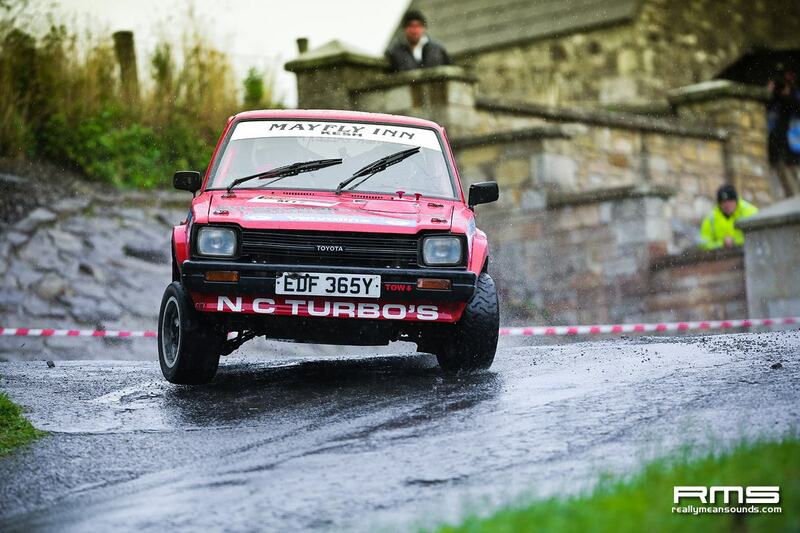 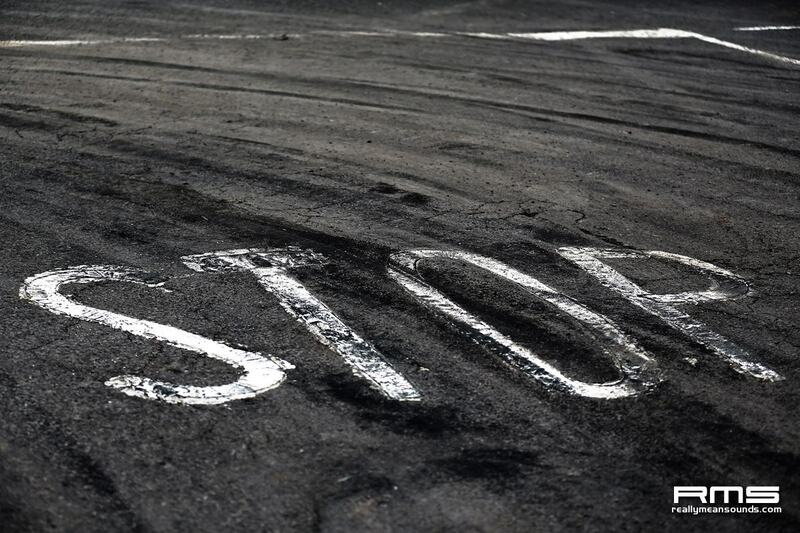 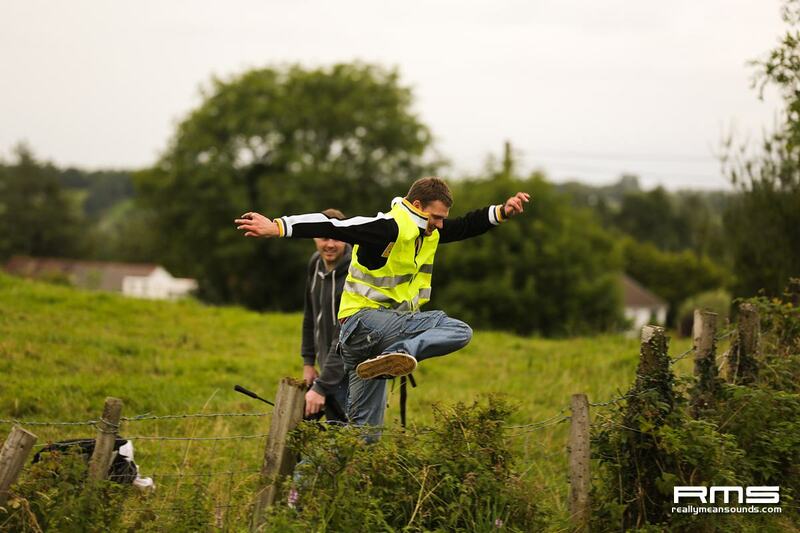 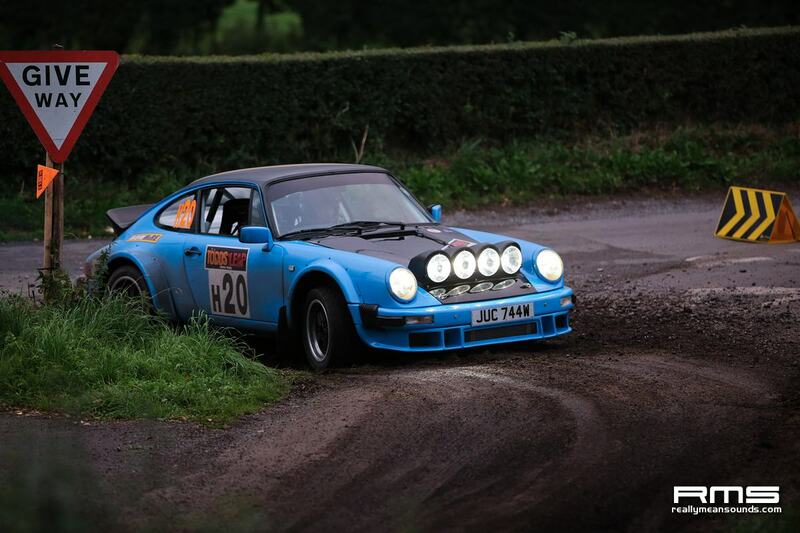 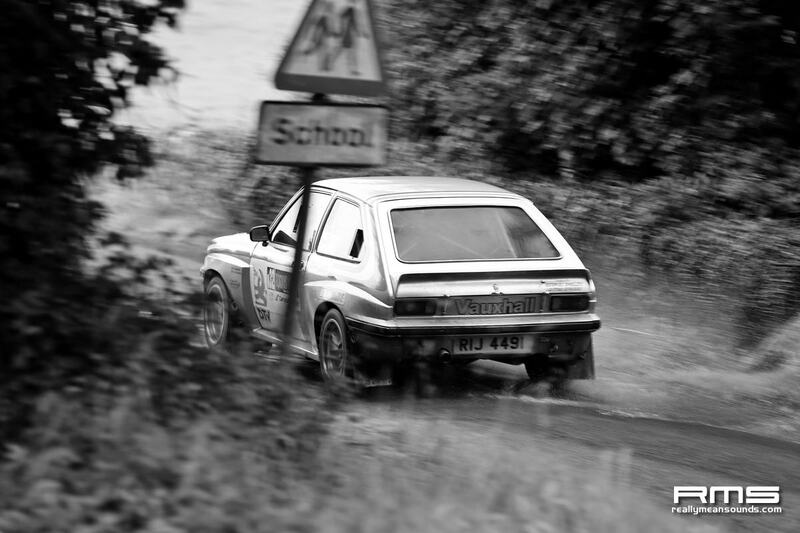 This years rally took place on the narrow and fast flowing backroads of County Fermanagh. 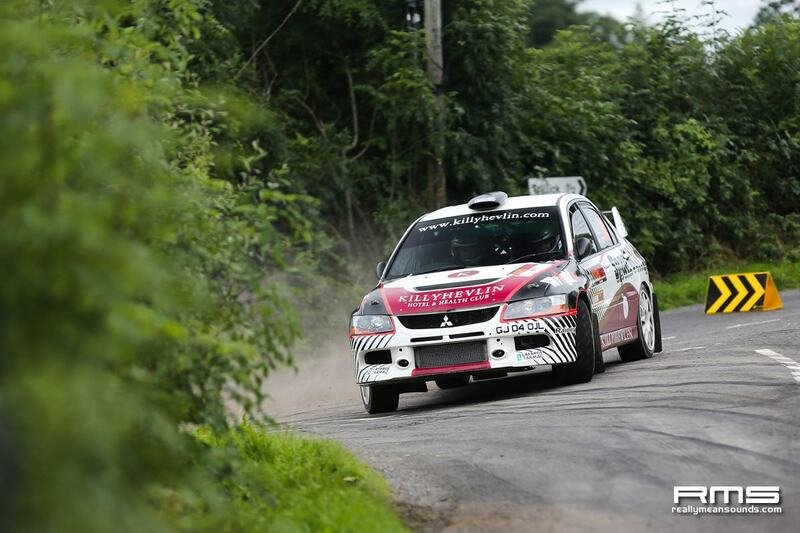 The format of the rally was 2 day event held on Friday/Saturday with 7 stages on Friday and 8 on Saturday.